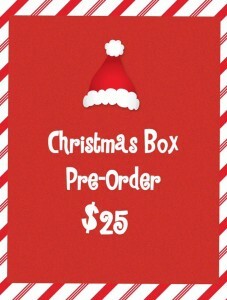 Thanksgiving Boxes now available for Pre-Order!! 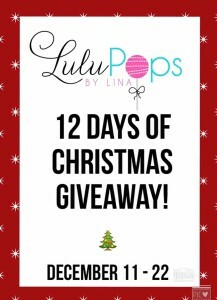 Lulupops by Lina Grand Opening!! The LuluPops Bakery is open for business!! Please join us for opening day of our new bakery on July 1st, 2016! We will be open at 10:00 AM and would love for you to stop by. LuluPops by Lina was honored to display a Macaron Bar at The Dallas Cowboys Fashion’s First Down event benefiting The Nexus Recovery Center and The Gatehouse Grapevine! An incredible night for such a great cause! 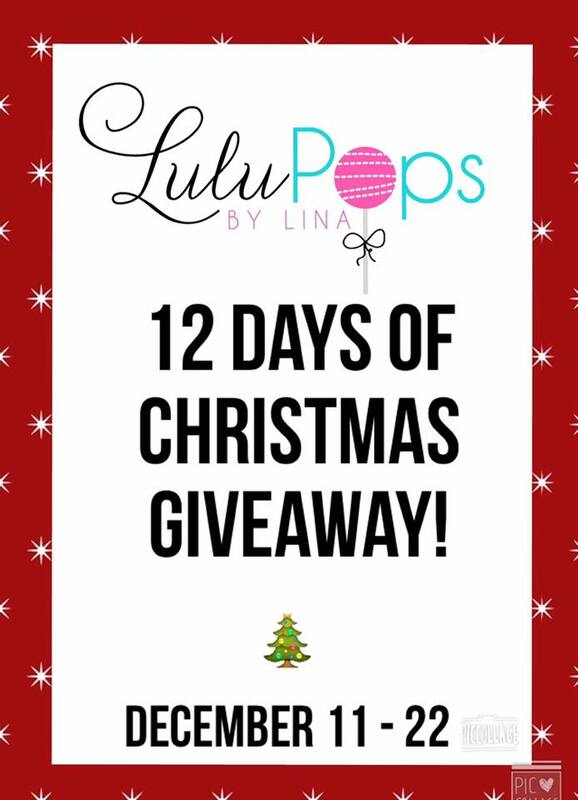 Starting December 11 I will be doing a 12 Days of Christmas Giveaway! Happy November Y’all!! My holiday box for Thanksgiving is going to be out of this world amazing with flavor and you do not want to miss this one! 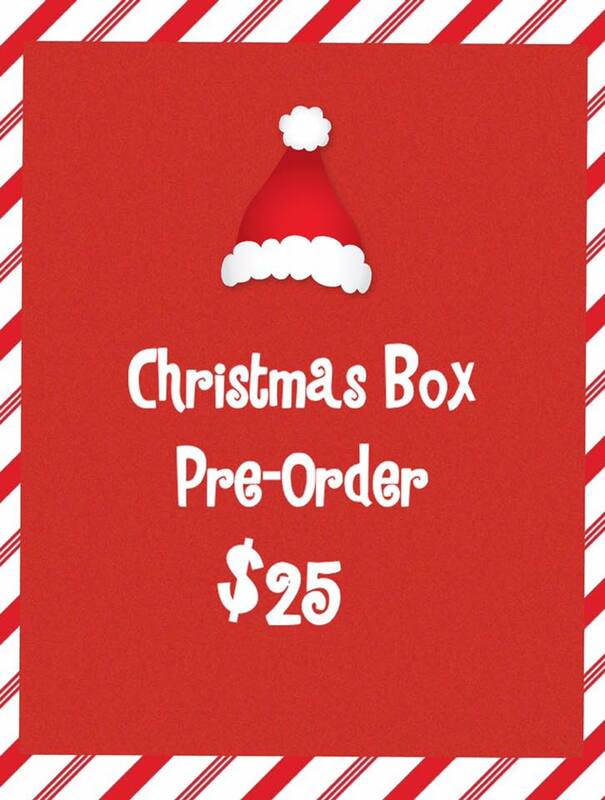 Each box will come with 12 cake pops in 4 flavors: Pecan Pie, Cinnamon Roll, Caramel Apple Pie & Pumpkin!